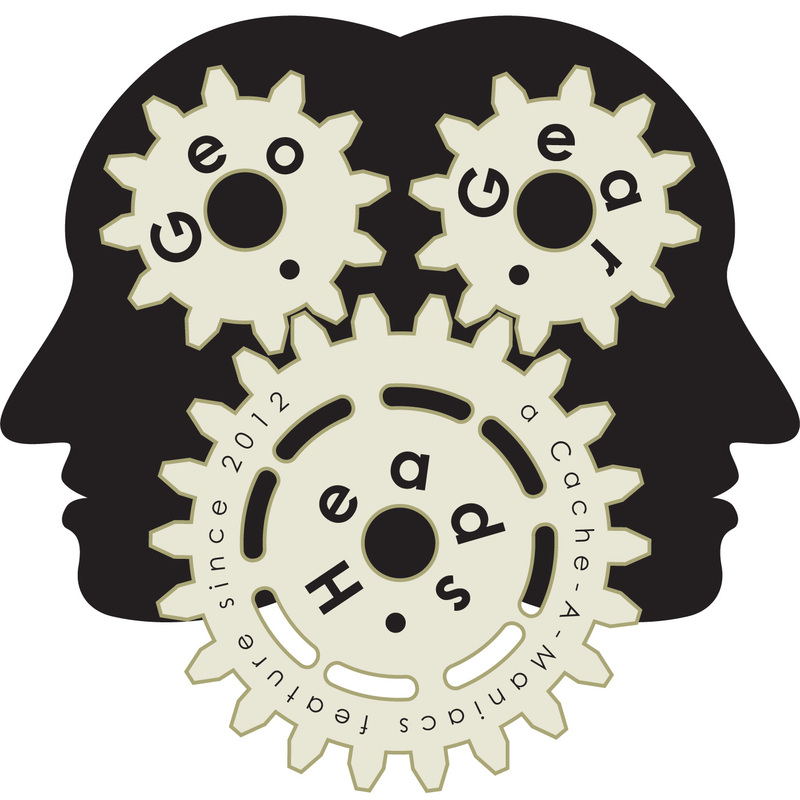 We tackle a variety of subject for Randomize XXVI, the one-hundred thirty-ninth edition of the GeoGearHeads. Sonny of Podcacher, The Bad Cop, and DarrylW4 kicked off the topics with the article "Galileo satellites go into wrong orbit, European Space Agency says" about the "No 26-2014: SOYUZ GALILEO LAUNCH : INJECTION ANOMALY." debaere asked Sonny about how to ensure your gear works when you get where you're going. He suggested the Pelican Cases, Mophie Juice Pack, and Sanyo Eneloop. brilang asked about loading targets and their surrounding caches onto a single GPSR. The new voicemail came from [Team D]Benignsource who wanted to know about something we'd buy for Geocaching were cost not an object. Darryl wanted the Terrafugia Transition, Iridium GO!, or Printrbot Simple Metal. The Bad Cop went with a Unicat. Sonny raise the bar with the Helicarrier. The article "Oregon Garden caching in on high tech tourism" about The Oregon Garden's use of Geocaching to draw in guests was submitted by subwaymark. Wet_Coaster shared the news about "Newton Community Police Station" (GC58NKN) having been muggled before it first find. On a related note, Soho & Vic Police invited many of the podcasters to try their caches ("Police join global Geocaching craze and hide treasure in Sandwell"). After fielding many questions from the live viewers, the "The mystery of Death Valley's sailing stones has been solved" was next up. Congratulations to Going to Carolina for submitting the winning answer for this week's question, and to onlysleepn for being drawn as the winner of the live drawing. Thanks to CoinsAndPins.com for those prize donations. Congratulations as well to Acyducy for being drawn as the winner from the special Block Party drawing. Thanks to Project-GC.com for their donation of this week's gift, and to GxProxy.com for their donation of the special gift!